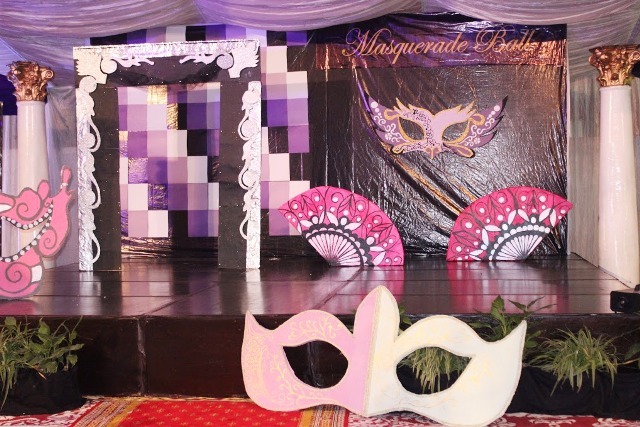 The Art Junction at Forman Christian College recently organized the graduation party for the Graduates of 2015. 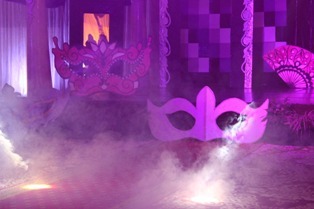 The party was an immense success. 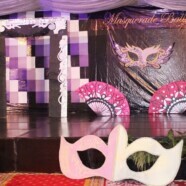 The celebration’s of the event stretched from a masquerade ball to a dancing floor to photo booths to delicious food and music. 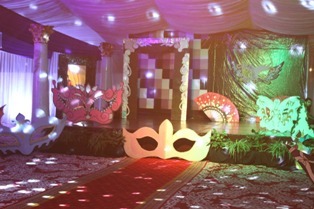 The graduates were impressed by the awesome decor of the party and enjoyed each and everything to the fullest. The main purpose of the event was to say a memorable goodbye to the graduates for their success and wish them all the best for their future. 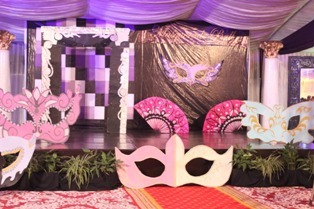 The event was marked to help them interact and mingle for the one last time in FCC.